It’s time to face facts: young adult literature has some of the most diverse, interesting writers tackling simply amazing stories. And yet it gets a bad rap, with a lot of people knocking it down as “lesser” than adult literature. Well, I’m here to tell you that’s ridiculous. 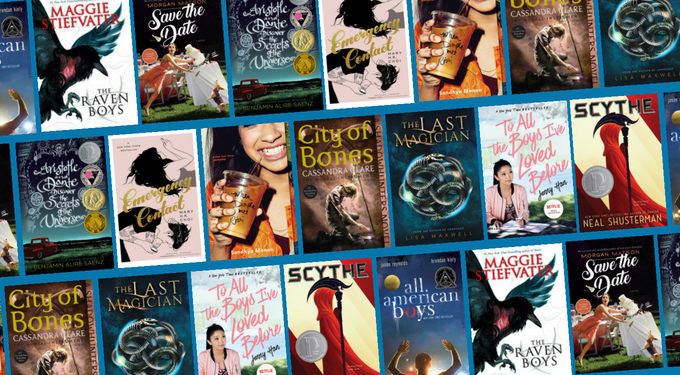 As a person who is both over the legal drinking age and spends at least half her reading time investing in the plights of fictional teens, I can assure you that there is plenty of young adult literature that appeals to adults, too. 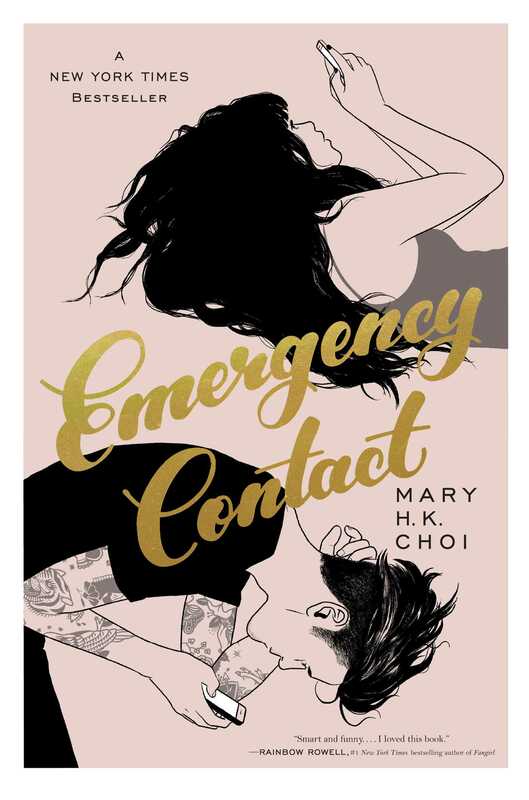 According to our friends at Publisher’s Weekly over half of YA readers are adults, so I’ve rounded up some of my favorite titles—a primer on how to break into YA if you don’t know where to start. Check it out, and then get to reading! 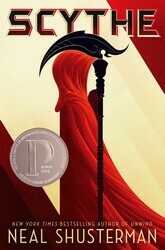 In a future where death has been eradicated, the population is controlled by Scythes who have the power to glean—permanently kill—anyone they wish. Teenagers Citra and Rowan are chosen to apprentice Scythe Faraday, throwing them into a political battle neither one is prepared for, and that will dramatically alter the world they live in. Blue Sargent is a non-psychic in a family of psychics who’s been told all her life that when she kisses her true love, she’ll kill him. 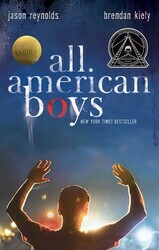 Richard Gansey III and his friends Adam, Ronan, and Noah are Raven Boys—a nickname for students at the ultra-wealthy Aglionby prep school—on a quest to find a dead Welsh King. When Blue is drawn in to their quest, it sets all of them down a path that will irrevocably change them. Sixteen-year-old Rashad is just looking for a bag of chips at the bodega when police officer Paul Galluzzo mistakes him for a shoplifter and brutally beats him. There were witnesses: Quinn Collins, Rashad’s classmate—who was raised by Paul—and a video camera. Quinn doesn’t want to believe that Paul is guilty of any wrongdoing. But the video exists, the town is taking sides, and tensions are threatening to explode. Clary Fray’s life is totally normal and totally boring until the day she witnesses three tattooed teens kill a man—a man they claim was a demon. This is her first introduction to the Shadowhunters, a group of elite warriors who track down demons in the human world and slay them. Clary’s sure none of it is real—until her mother goes missing, and she’s forced to turn to the Shadowhunters for help. Lara Jean Covey has been in love exactly five times. Each time she’s written the object of her affections a love letter, sealed it, and put it away in a hatbox in her room for safekeeping. 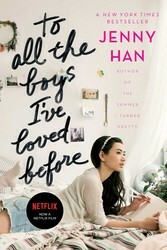 But when her letters mysteriously get sent to the boys she’s loved before, Lara Jean’s love life goes from nonexistent to totally out of control. 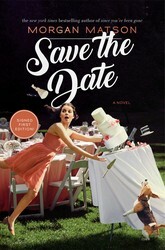 If you love Father of the Bride or Sixteen Candles you’ll love Morgan Matson’s latest novel about a wedding weekend gone totally awry. Charlie Grant’s older sister is getting married in the family home, and Charlie can’t wait—it’ll be the first time her family is all back together in the house in years. But Murphy’s law is in full effect as Charlie must juggle a series of escalating disasters, her complicated feelings for two different guys, and the oncoming changes she and her family are about to face. Dimple Shah is dying to escape from under the thumb of her parents—particularly her overbearing mother, who’s on a quest to find Dimple the “Ideal Indian Husband.” The summer program for wannabe tech developers like her is the perfect distraction. 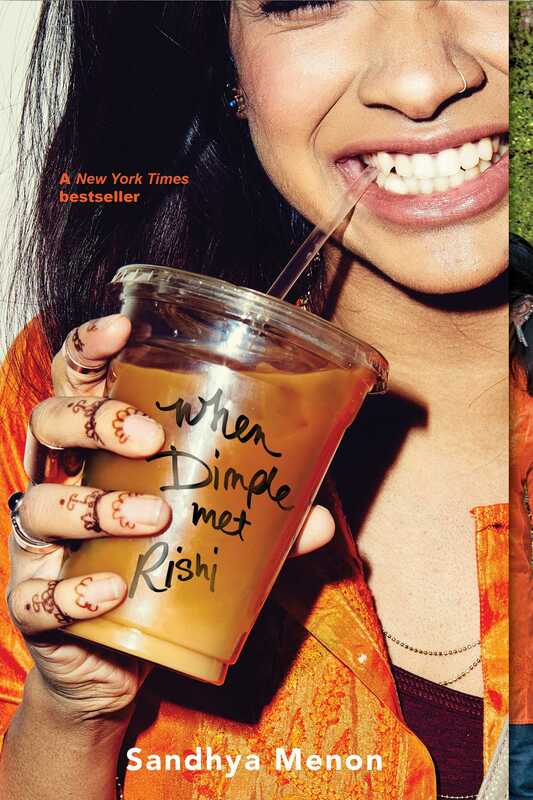 Little does Dimple know that Insomnia Con comes with its own surprises—mainly Rishi Patel, the boy who Dimple’s parents have secretly set her up with in a suggested arranged marriage. Penny is ready for college in Austin—thousands of miles from her hometown and her deeply embarrassing mother. Sam is stuck—literally, figuratively, emotionally, financially. When these two cross paths, it’s less meet-cute and more unbearably awkward. Still, they decide to swap numbers and stay in touch via text, soon becoming digitally inseparable. But can a text-only relationship ever overcome the humiliating weirdness of having to see each other? In world where magic has been all but eradicated, Esta is a thief with a magical talent—she can travel through time, pilfering goods from the past. All her training has been for one final job: traveling back to 1902 to steal an ancient book containing the secrets of the Order, a sinister organization that’s brought magic to the brink of extinction. 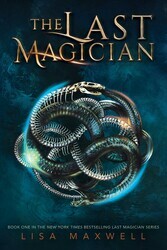 All Esta has to do is stop the Magician who destroyed the book from doing so. But Old New York is not what Esta thought it would be—and neither is the Magician. Aristotle is an angry teen with a brother in prison. 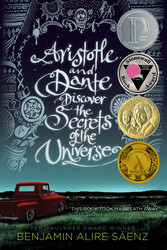 Dante is a know-it-all with an unusual way of looking at the world. When the two first meet, it seems like they have nothing in common. But they start hanging out and develop a truly special friendship—the kind that changes lives.